DENVER -- A bipartisan group of state senators has introduced a bill they say would make mental health care for Colorado youth a state priority. Senate Bill 195 would create the Colorado Children and Youth Behavioral Health Policy Coordinating Council, which would bring together the agencies and health care providers among which care is currently fragmented. 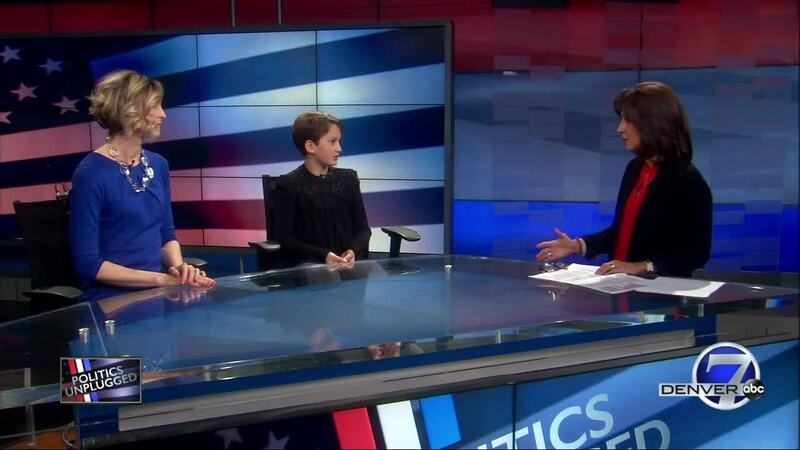 Democrat State Senator Rhonda Fields, Children's Hospital Vice President of Population and Health Advocacy Heidi Baskfield, and 10-year-old Kate Hartman join Anne Trujillo on this weekend's Politics Unplugged to discuss the issue and how this proposed law could help.